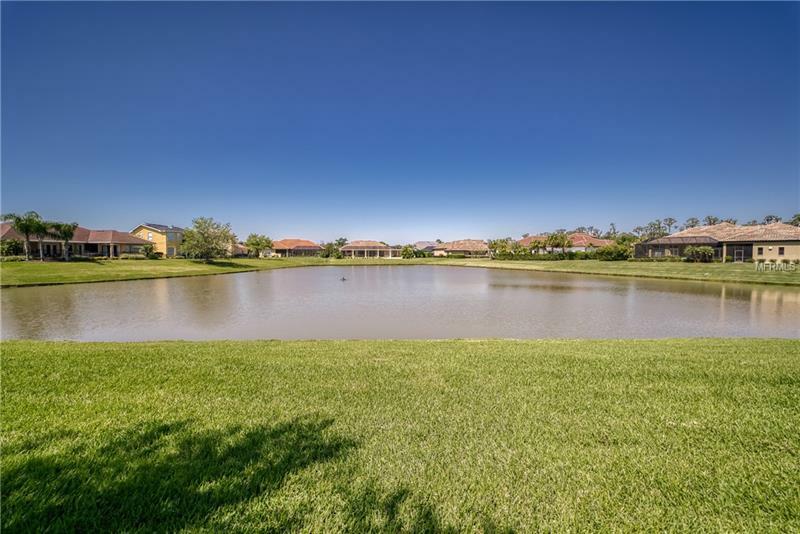 OUTSTANDING WATERFRONT LAUREL GLEN WYNDHAM AT A PRICE THAT'S HARD TO BELIEVE! This maintenance free executive villa home located behind the gate in Grasslands is refinement personified. 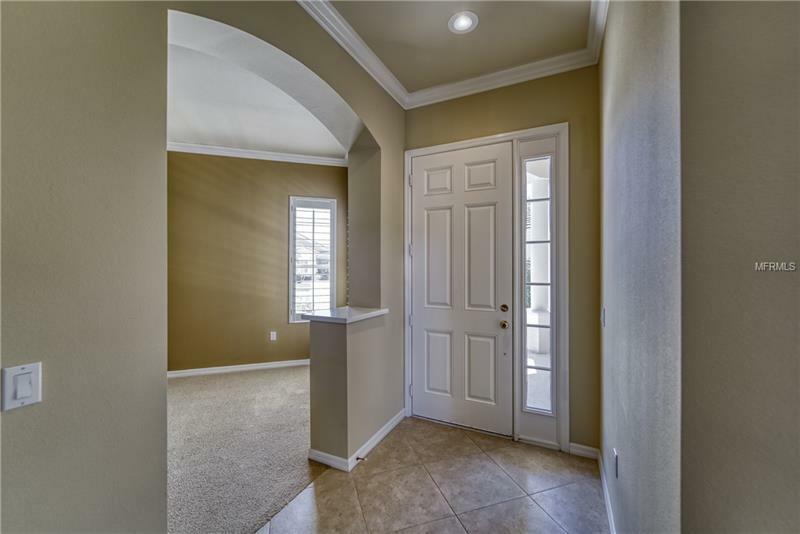 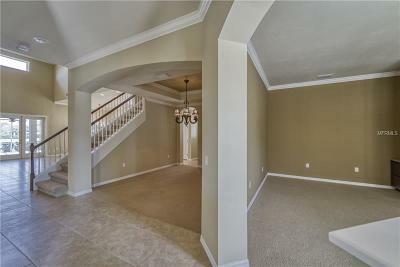 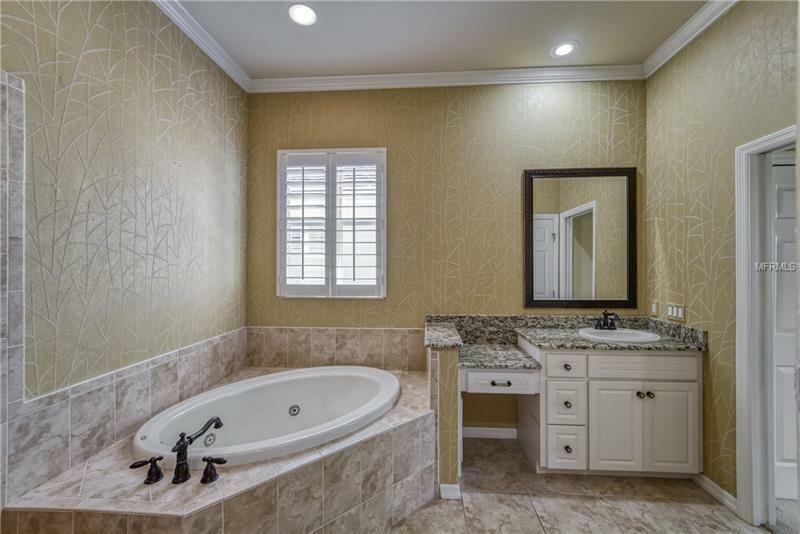 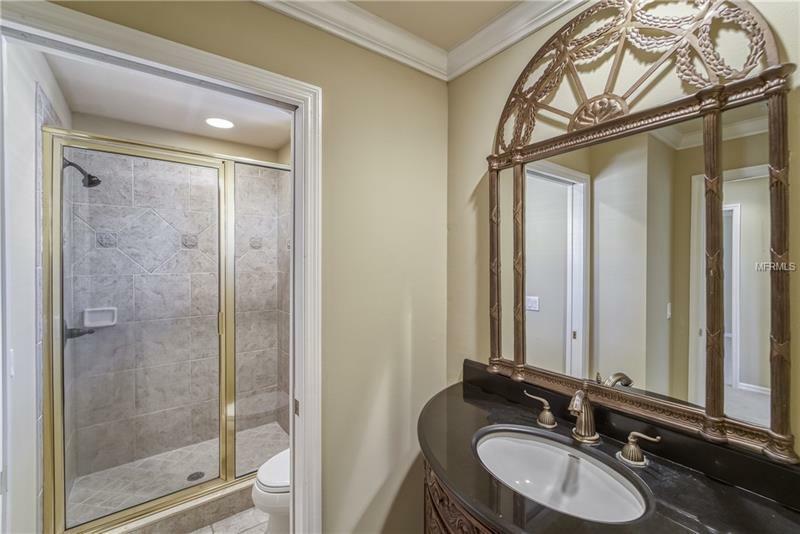 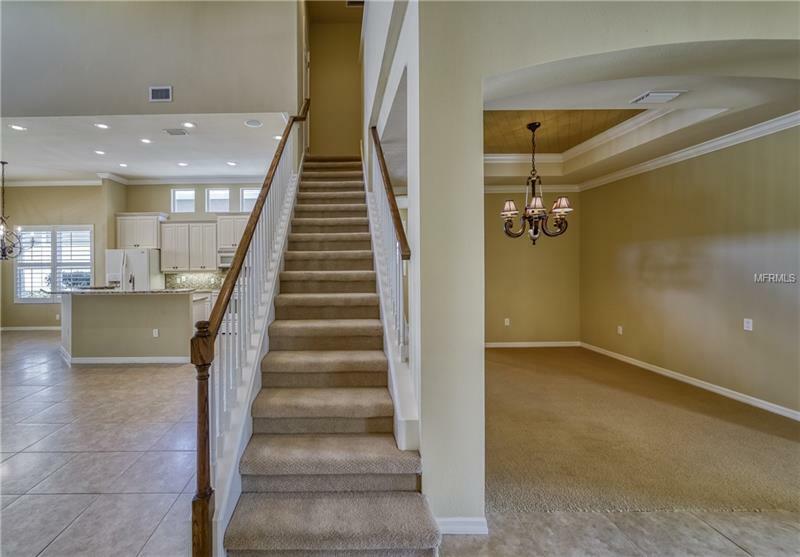 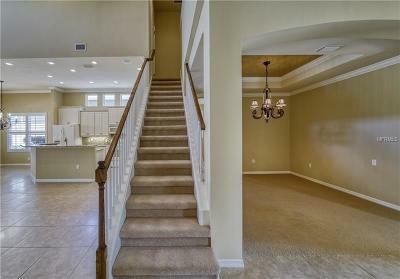 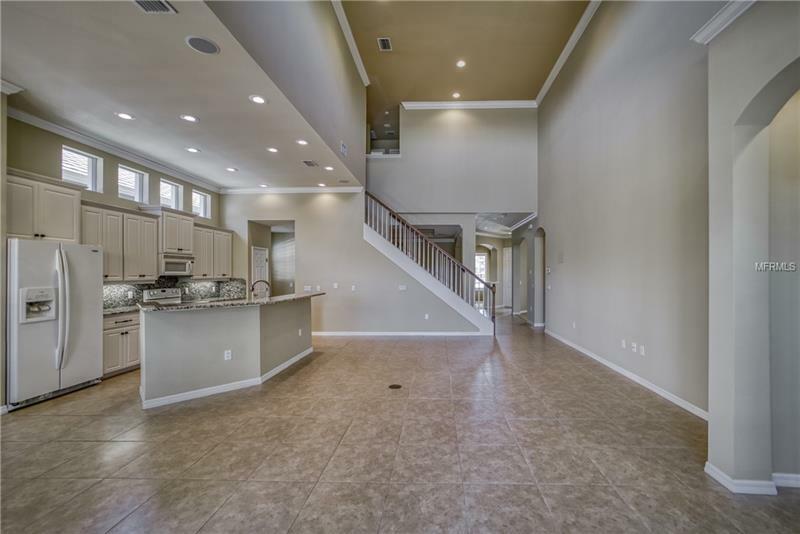 This 3 bedroom/2.5 bath home showcases 2938 SF of luxury living and comes complete with a private Office with built-ins and a separate formal Living Room and Dining Room. 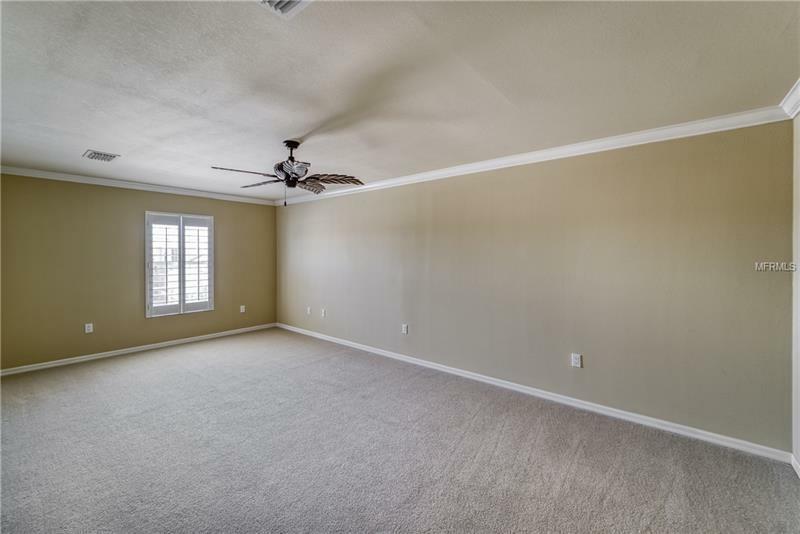 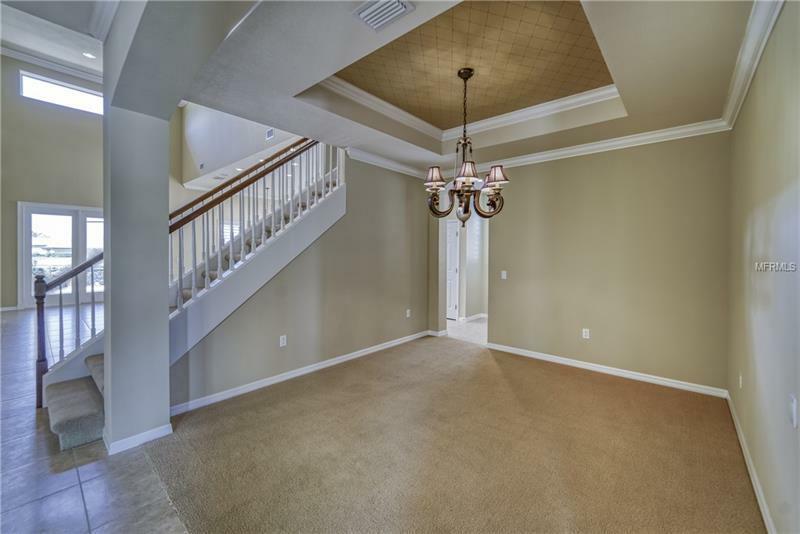 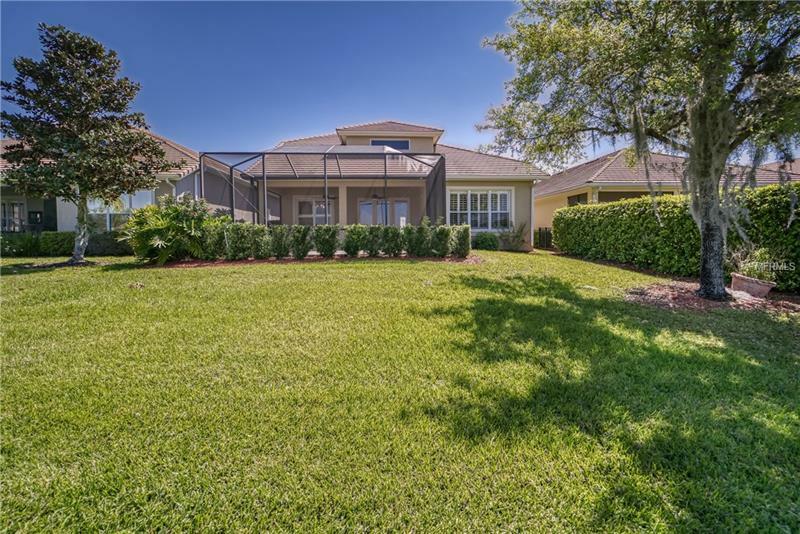 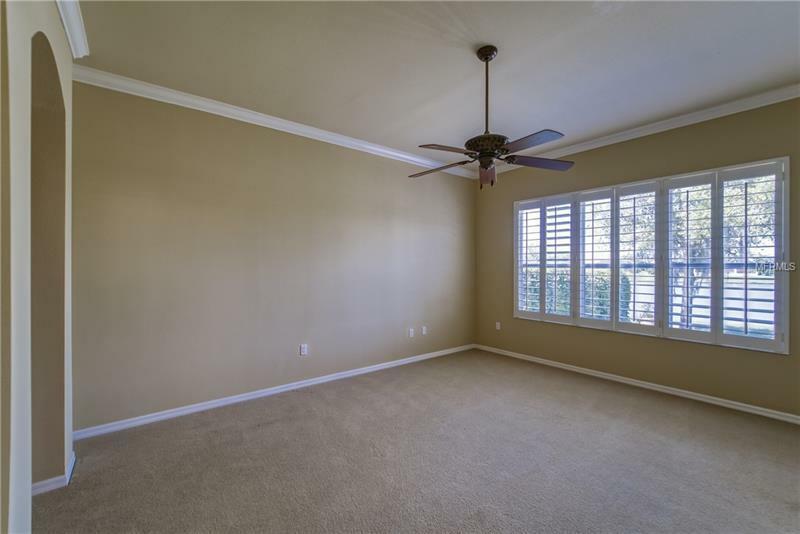 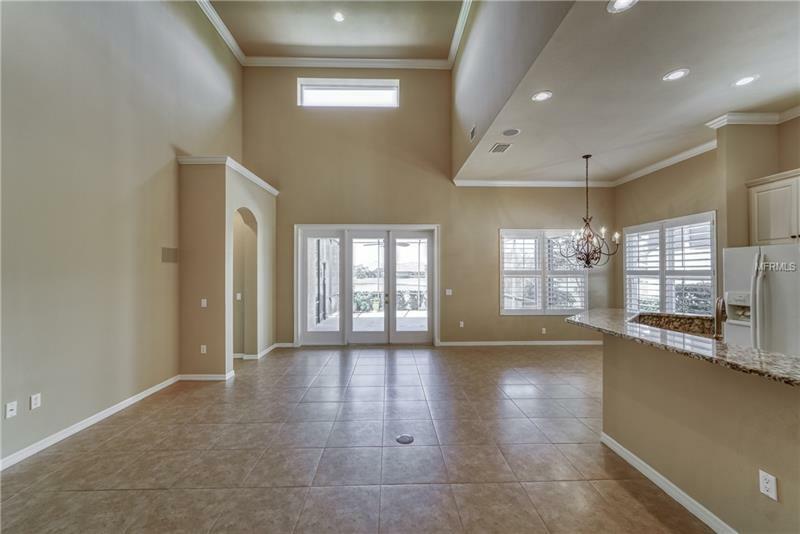 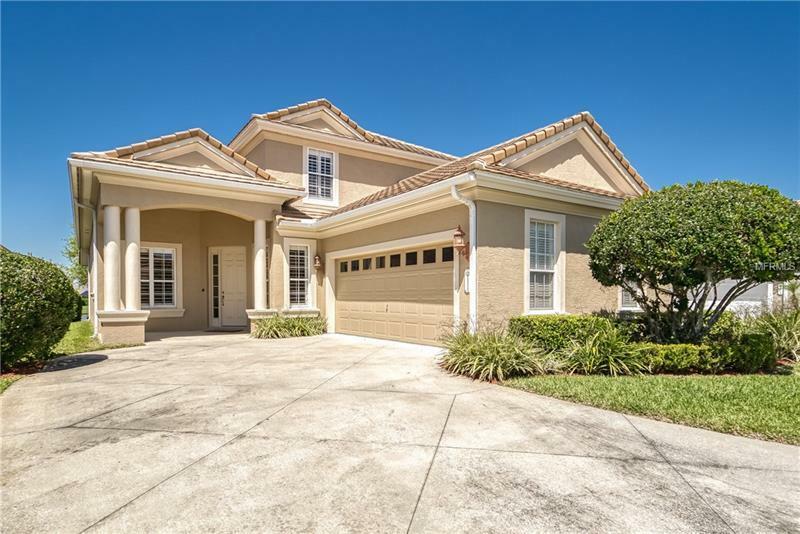 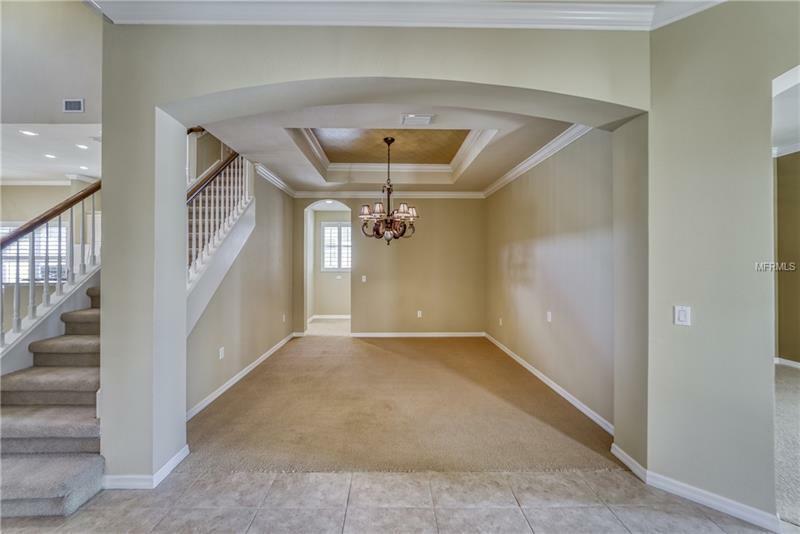 The expansive and open floor plan is designed for entertaining and the second floor bedrooms are perfect for out-of-town guests and grandchildren. 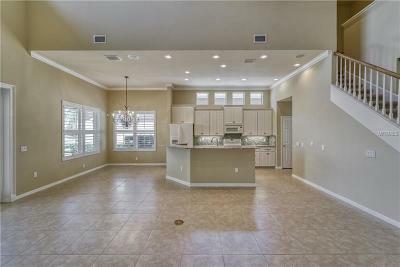 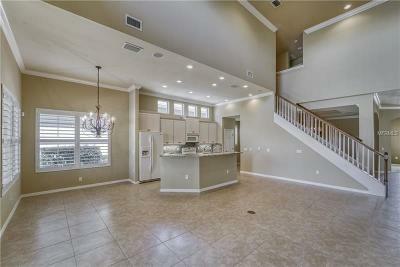 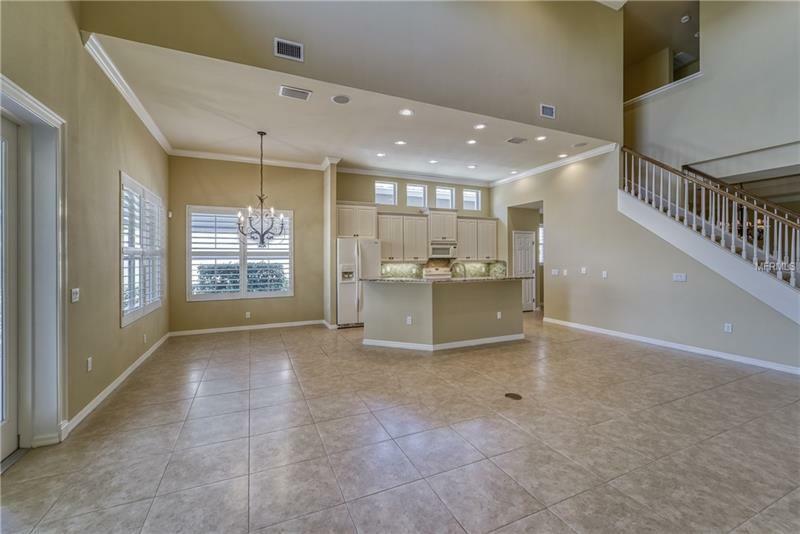 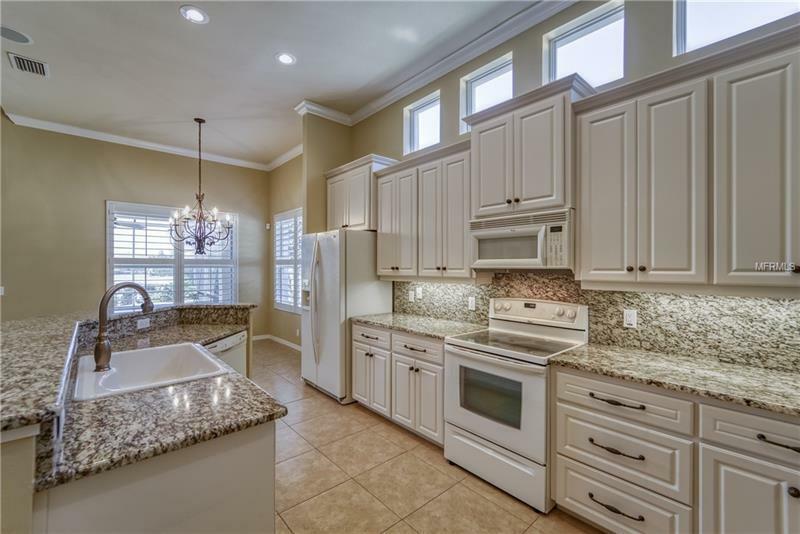 The open Kitchen overlooks the Great Room and has granite countertops and plenty of cabinets and counter space. 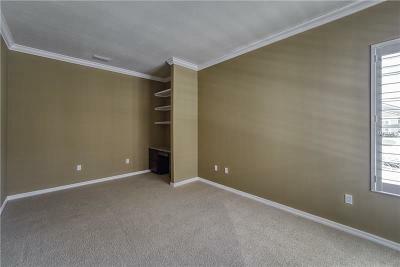 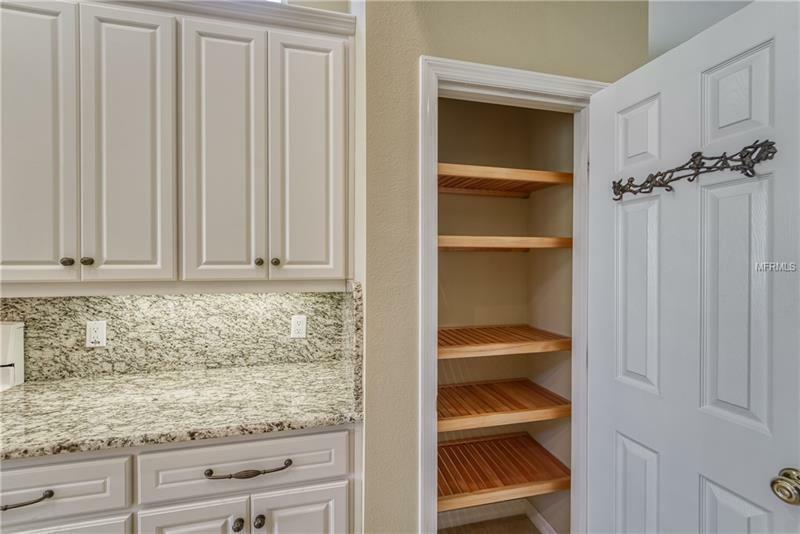 There is a closet pantry and walk-in pantry under the stairs for all those hard to find space for extras we accumulate. 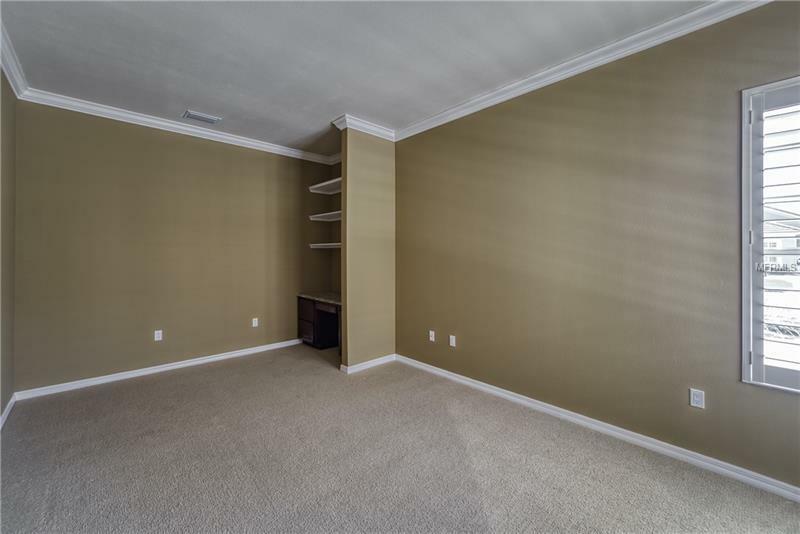 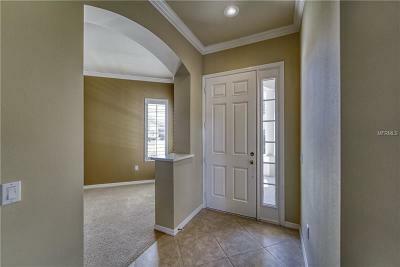 The Master Bedroom/Master Bath is conveniently located on the first floor in its own wing. 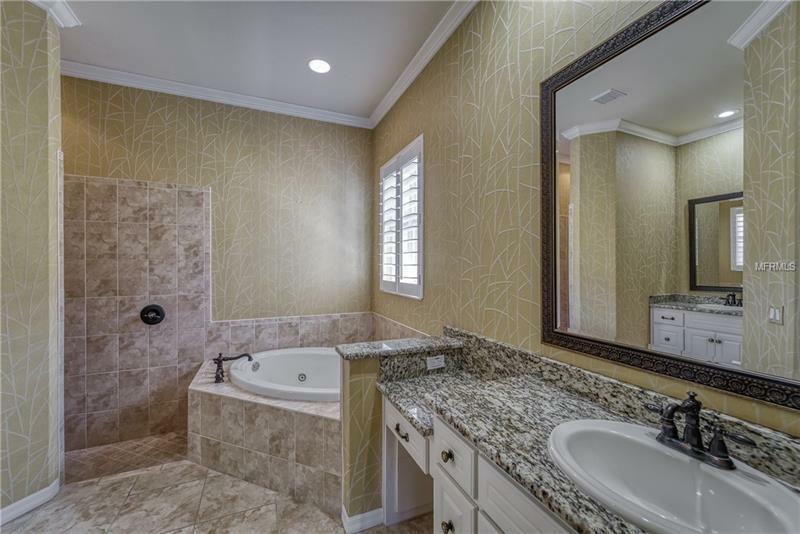 Separate twin vanities, a walk-in shower and Jacuzzi tub. 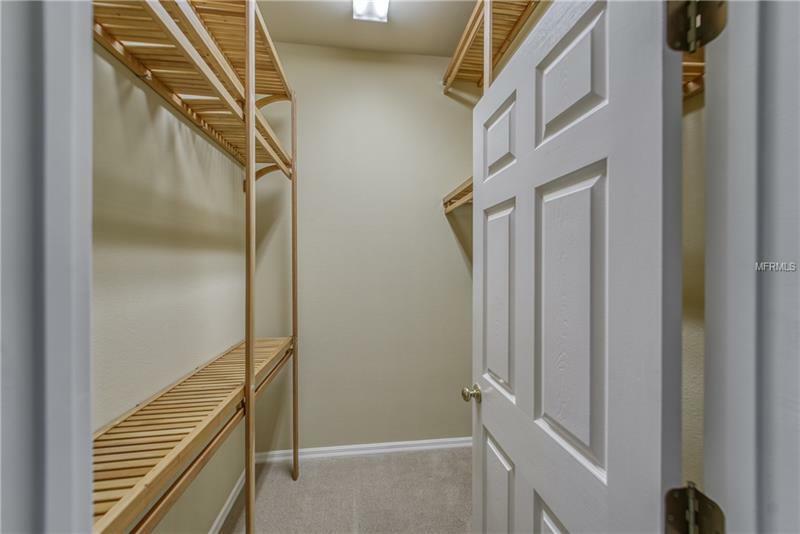 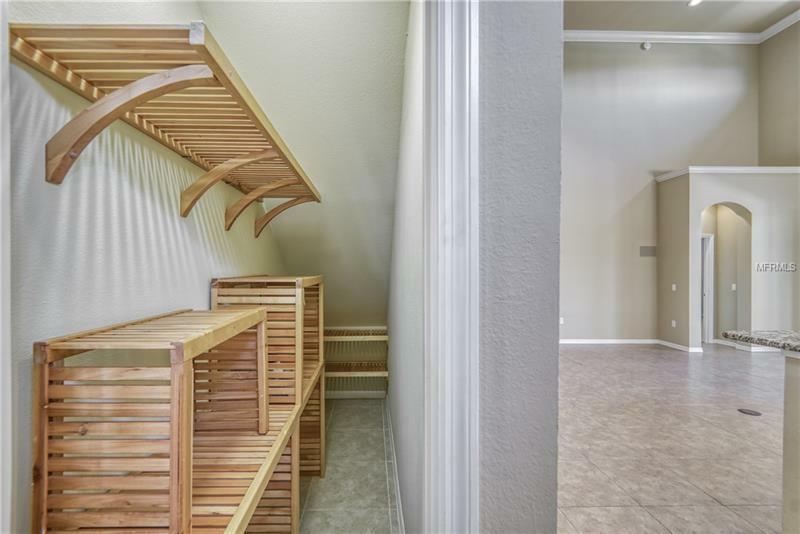 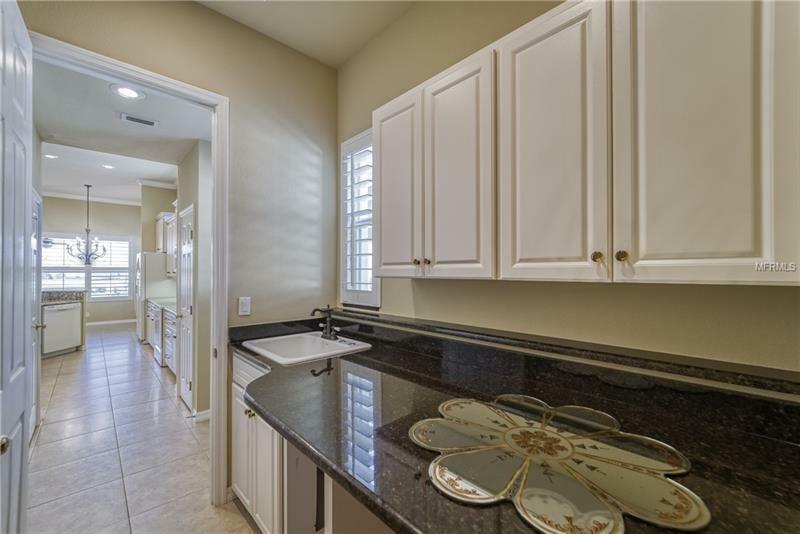 The laundry room is conveniently located off the Kitchen and leads to a Mud Room and two car side entry garage. 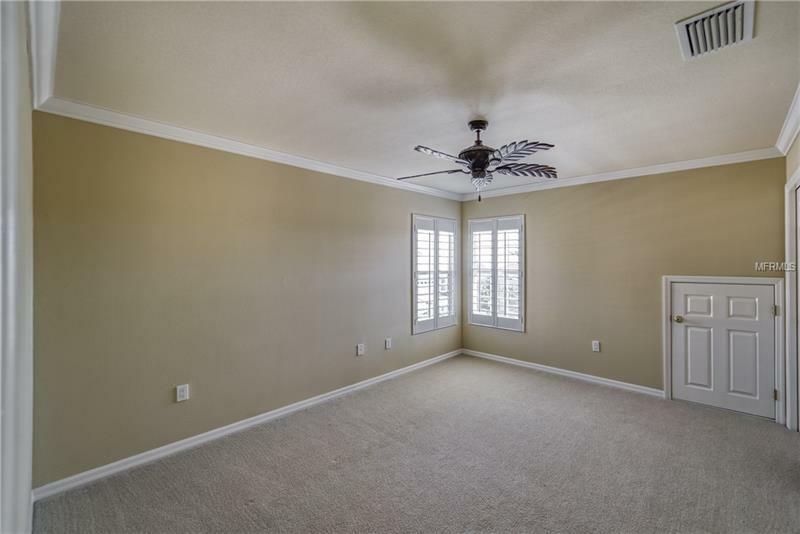 Plantation Shutters and Crown Molding throughout the home. 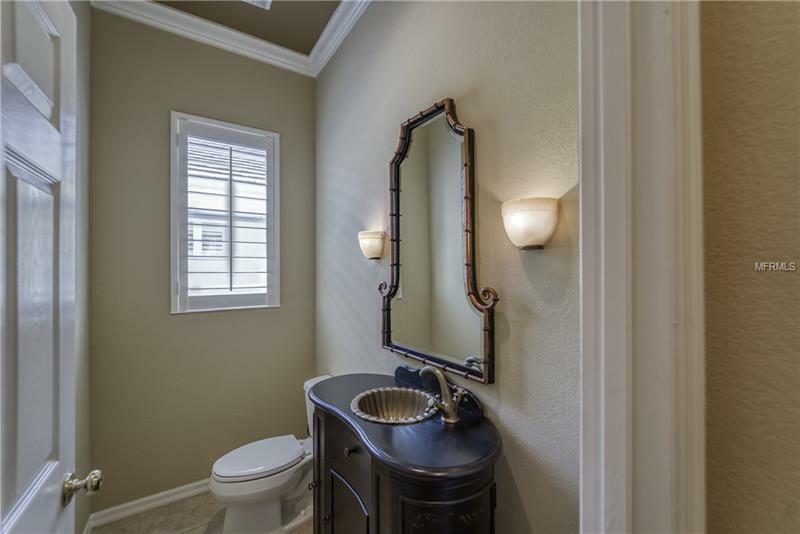 Designer Lighting. 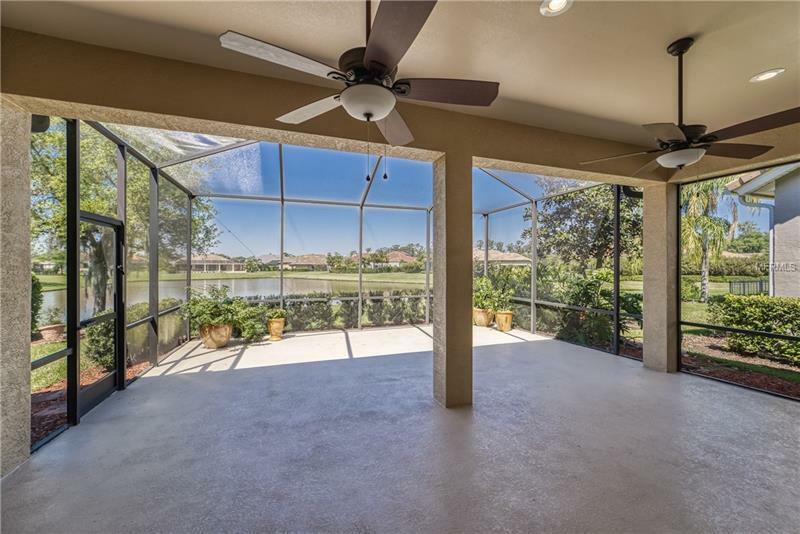 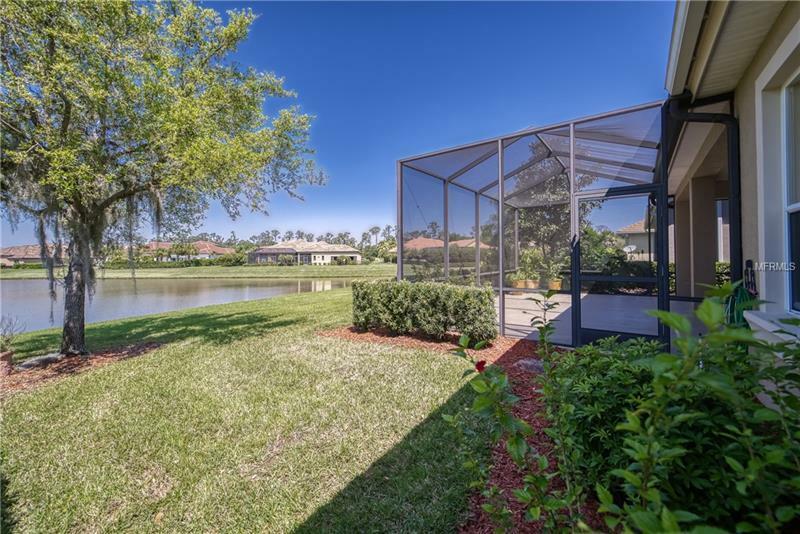 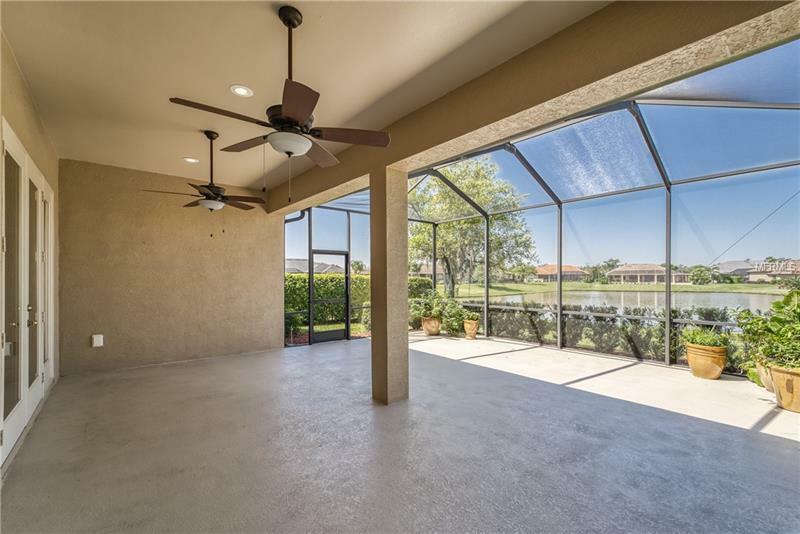 And wait, we've saved the best for last: a Screened and Extended Lanai that overlooks the pond and fountain. 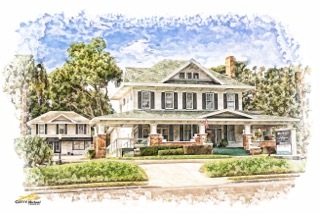 Maintenance includes mowing, trimming, weeding and repaint of outside of home every six years. 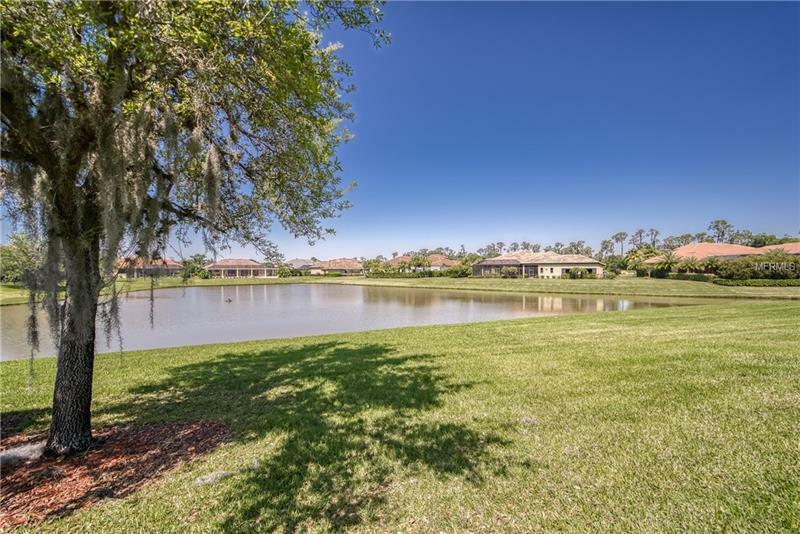 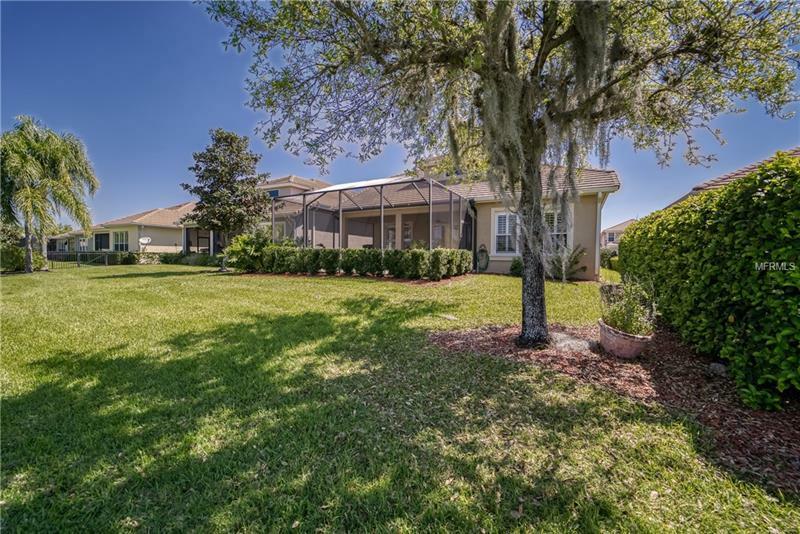 Close to shopping, medical and the Polk Parkway for easy access to Tampa and Orlando. Make this home your own.